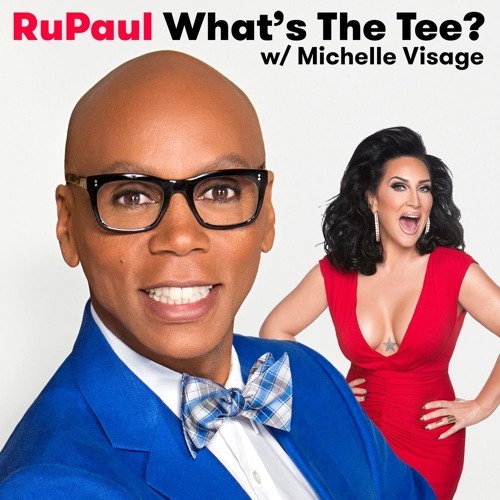 In this episode RuPaul and Michelle Visage discuss the new season of GLOW on Netflix, Michelle’s transition from Soul System to radio, and Jackie Stallone. This bonus episode is exclusively brought to you by Glow Season 2 on Netflix (Out now! ).